I'm bringing back an old post (Friday Favourites and Want It Wednesday) but with a bit of a different spin. 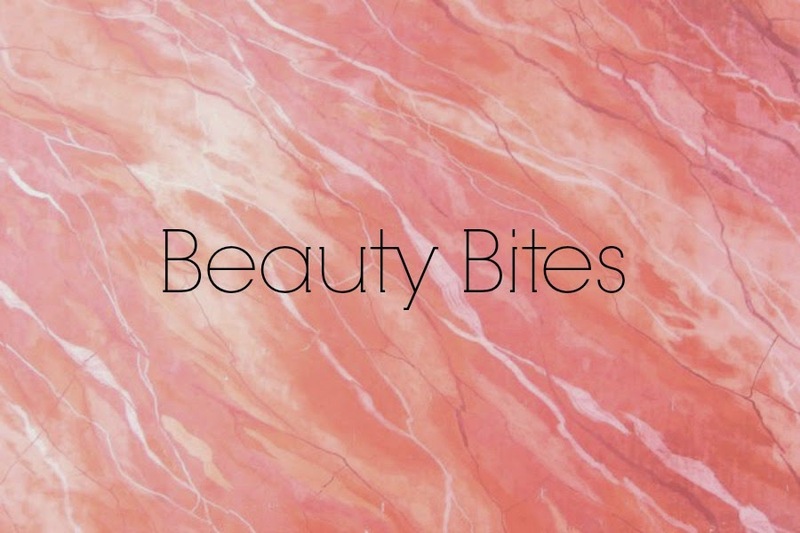 Here's a bite size version that gives you a quick run down of the products that I'm using, loving and lusting over. Scrunchies!! I'm bringing the 80s back with this hair accessory. Actually it's to stop hair damage. At night or if I'm spending the day home I'll use thick scrunchies to tie my hair back. I've also been loving oils like Rosehip and Sweet Almond Oil because I've got a cold and a very sore nose from blowing it constantly. Both of my daughters and I have colds, so we haven't been getting much sleep in the last week. I've been needing concealer to hide my dark circles, but I found when I used the Covergirl & Olay Simply Ageless Concealer it just exaggerated any lines around my eye. This will be going in the bin! This week Coles has 50% off LÓreal haircare and skincare as well as 50% off Maybelline mascaras! Stila Eyes Are The Window Palette. After a lot of googling, I'm thinking of getting the Spirit palette. I just want to go into Mecca to swatch it in person first before buying it. I've really loved checking out the Napoleon Perdis youTube channel. They have some great how to's on their newest products (their 2 new cleansers and 2 new palettes) but my favourite video is the one that goes through every single foundation that they have and demonstrate it. It's such a great video that I watched all 27 minutes of it while washing my brushes. I wish that every brand would have a video like this. Do you have any perfume suggestions for me?